Broken, shattered glass destined for the dump. How could any worthy work of art come from that? Watch this video to find out! Countless people languish under the impression that the terrible things that have happened to them or the terrible things they have done will always preclude them from living a beautiful life. But it isn’t so. At least, it doesn’t have to be so. 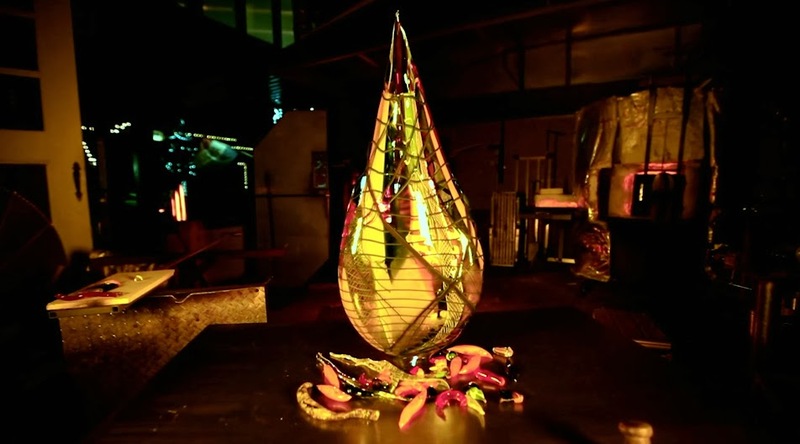 Watch this amazing video from Bella Forte Glass Studio in Edmond, Oklahoma that turns discarded shards of glass into magnificent works of art. It calls the process Redento Raffinato (“redeemed elegance”). The finished pieces are inspiring metaphors that illustrate how nothing in our lives is ever really wasted—even the bad things that happen—unless we choose to waste them. Question: What in your past needs to be “redeemed” in order to free you up to live a beautiful life? NEXT POST ON BillHendricks.net: Which Is More Important—Being or Doing? Ctrl+c key is used for copying a selected files form a folder. Get all the information of Microsoft windows shortcut keys.